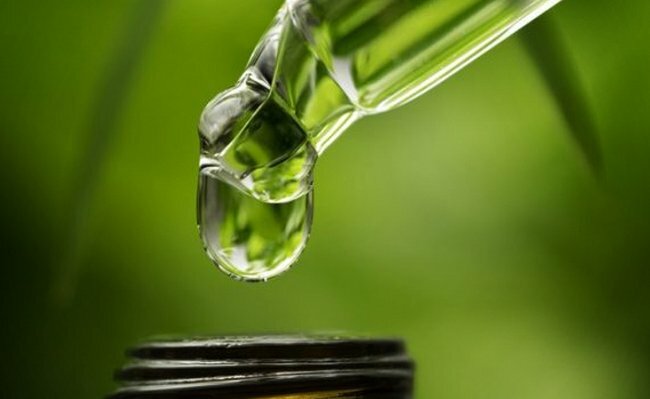 The European Food Safety Authority has reclassified CBD as a ‘novel food’, according to a report published by Natural Products Global, a decision which could have far-reaching consequences for the burgeoning beauty ingredient. As a result of the reclassification, CBD products will be barred from sale until they have acquired a novel foods licence, which requires additional safety testing. The scope of the ban is yet to be clarified. The number of consumers using CBD products has grown at a tremendous pace in the last two years with the UK Cannabis Trades Association estimating users at 500,000 – a four-fold increase, per Natural Products Global.